After we learned about a midrange Nokia device called D1C, information about Nokia P1 showed up in China. Chinese blog Anzhuo suggest that the P1 is the rumored flagship device running Android 7 Nougat. The device is currently at “the engineering prototype stage”, and it should come in two variants with different screen sizes. Anzhuos info confirms the metallic body, water and dust resistance, 2K screens, and the graphene camera sensor. 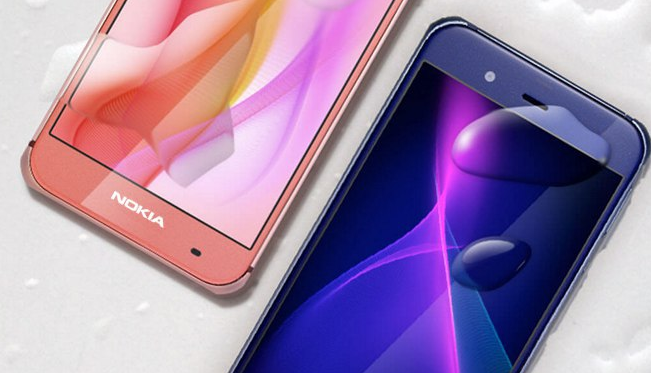 The Chinese source does not mention the processor, but earlier rumors suggest that HMD’s Nokia-branded flagships could use Qualcomm’s Snapdragon 820. 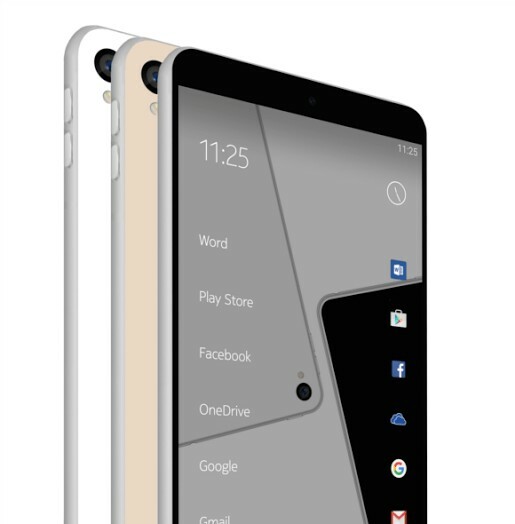 Also, a few months back a press render of a Nokia device called P1 leaked, but it was a Sharp Aquos P1 with the Nokia brand. The real P1 should design-wise be similar to the C1 concept, and include Lumia 925-like antenna lines.